I have this beautiful tree. 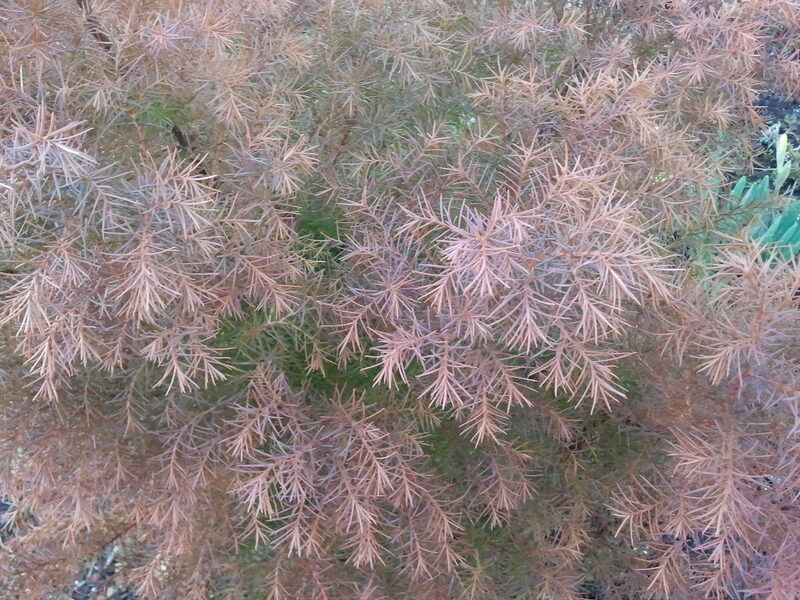 It turns the most wonderful winter colour. I never thought of using it for flower arrangements. What a lovely idea. Yes do try. 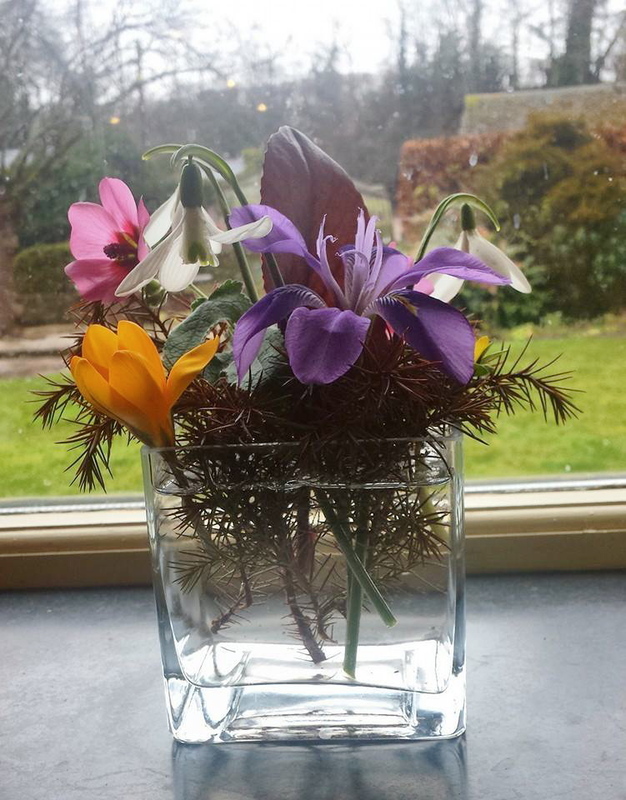 Maybe I’ll find time to do a flower arrangement every week, like you – much admiration! Previous A Bit Too Friendly?